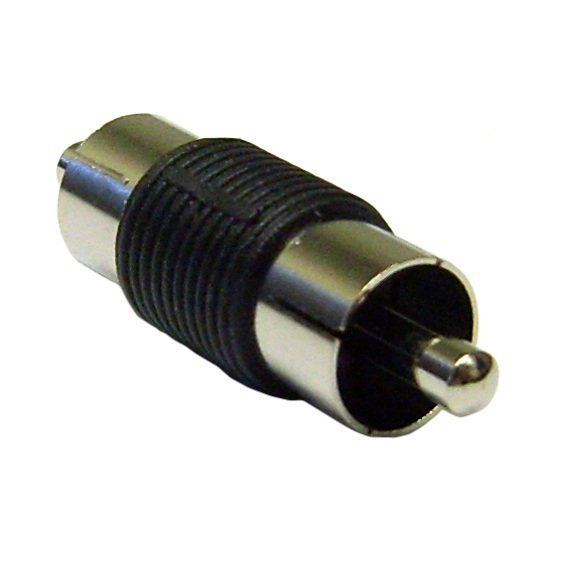 This nickel-plated coupler will connect RCA male to RCA male. This gender changer can be used to extend cables. they work and were delivered ina timely manner.